Estate planning helps you and loved ones plan for the future and more easily navigate the difficult moments after a loved one passes away. As an estate planner, Stephan addresses problems people face as they plan for the inevitable transfer of their life's assets. Stephan's experience helps individuals plan to effectively transfer their assets to loved ones, charities, or others, whether via wills or trusts. Stephan also helps identify the proper use of beneficiary designations in retirement accounts and life insurance. 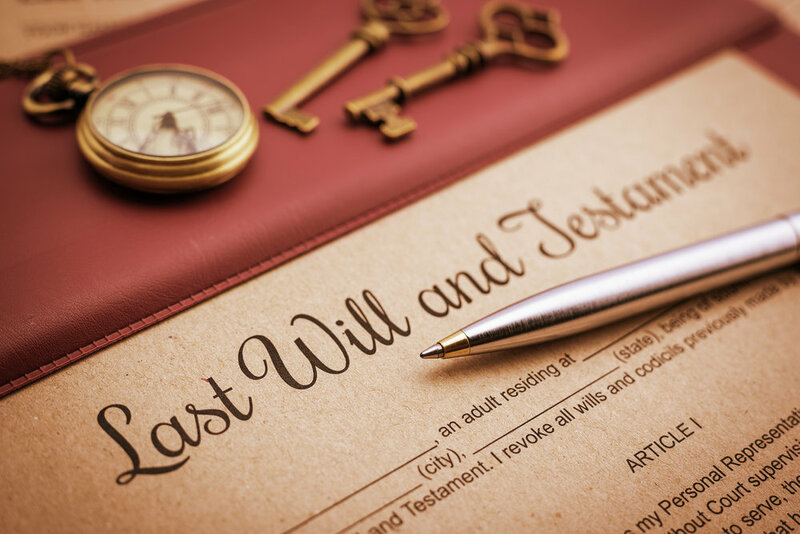 Estate planning also includes, wills, trusts, living wills, and powers of attorney. Stephan’s estate planning goal is to make the complicated process understandable. Wills aren’t legally required, but the laws in place in the absence of having a will don’t always do what the client would have chosen. And, even if you have an old will, it may be beneficial to review that document today. Especially if the will is more than 10 years old, you have had changes in your life, such as children, children becoming adults or a passing of a loved one. Also, if you’ve moved to Tennessee and have a will from a different state, remember that each state has its own laws regarding probating an estate. Having a Tennessee attorney review the prior documents is advisable. Further, be cautious about using downloadable will forms available online. The estate planning process involves more than simply filling in the blank on a set of forms. An attorney, in person, can help you identify what type of planning makes the most sense and then can help you implement that plan. Also, each state has its own execution formalities, which an attorney understands. The estate planning process also encompasses health care directives and other powers of attorney. As you age, it is imperative that you appoint someone trustworthy to help you manage your affairs. An attorney can fashion medical powers of attorney so that you can assign a person who knows your wishes and will make choices for you when you no longer can. An estate planning attorney can also create financial powers of attorney so that your money and assets are kept out of the wrong hands. Estate planning is also crucial when minor children or blended families are involved. When someone has minor children, they may wish to preserve their assets until the minor reaches a pre-defined age. Estate planning can help with this as well by incorporating trusts. Estate planning is about setting up a plan that makes the most sense for each individual client.